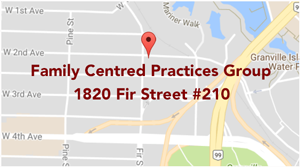 Family Centred Practices Group offers training and workshops for various school districts throughout the lower mainland, as well as private schools. We have created an 11 part training series entitled, Application of Evidence-based Practice for Children with Autism or Related Disabilities in School Environments. 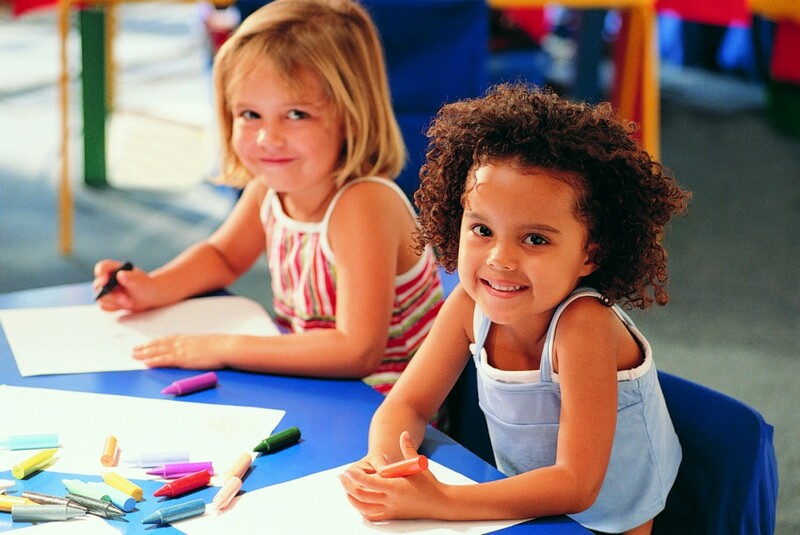 This comprehensive training for educators is based on the National Autism Center’s report titled, Evidence-based Practice and Autism in Schools: A Guide to Providing Appropriate Interventions to Students with Autism Spectrum Disorders. The course introduces fundamental learning principles that inform Applied Behaviour Analysis-based interventions for children with autism or related disabilities. Established evidence-based interventions are discussed with a focus on the application of research in practice. Note that the workshops can be modified to be offered for full day training (approx. 5 hours) or half day training (approx. 2.5 hours) and can be offered to groups of various sizes. The course can be individualised to meet the required training needs, we are able to offer the complete training series or any portion of the series, please do not hesitate to inquire re: training options. We are also happy to prepare new training workshops to meet your training needs.